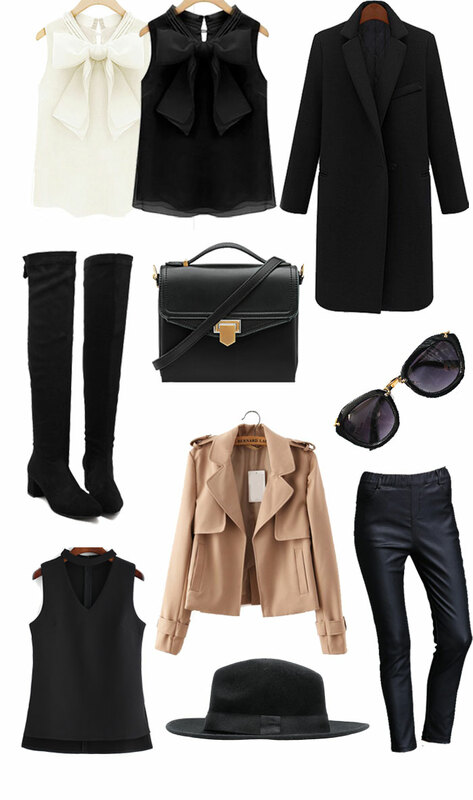 I’ve been obsessed coats this season and this long black one and camel moto-esque jacket are no exception…ob.sessed. Boots are always needed and I love that these are thigh-high with the perfect little heel that can either be dressed up or down. Hope everyone is having a good week! Half way there! !